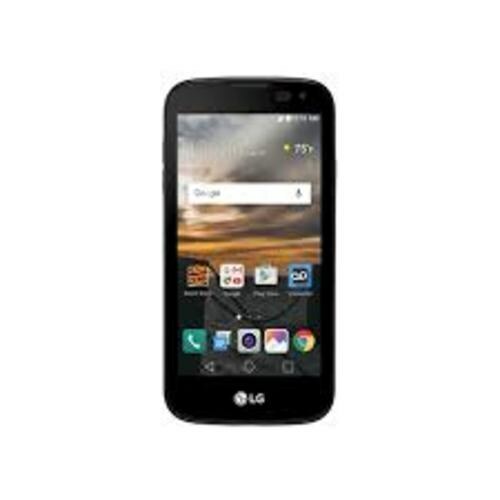 LG K3 Qualcomm Snapdragon 210, 1.1 GHz quad-core processor with one-gigabyte random access memory (RAM). Now with its LED light, you can also take your best shorts in the shadows. 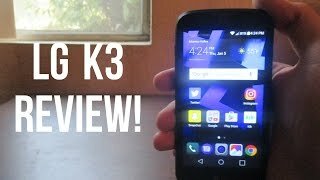 LG finally picks the curtain from the face of K3 and shows the public that this cell phone has the talent to capture the outclass selfies with its smart VGA camera. One more miracle happens in this that K3 has the latest operating system running in it which is Marshmallow version 6.0. After its operating system next comes the battery power of the phone, K3 has 1950 mAh dynamic battery which gave you long lasting power so don’t get depressed because this phone is not going to disappoint you. Now don’t get cemented without an internet connection, LG smart K3 phone is chromed with two beautiful black and white colors which makes this phone look elegant and these colors add attraction in the phone design very clearly.